Ain’t nothing gonna break my stride. Watch as Raf Simmons for Calvin Klein 205W39NYC presents its Spring Summer 2019 collection. Press play. Watch as it happens. 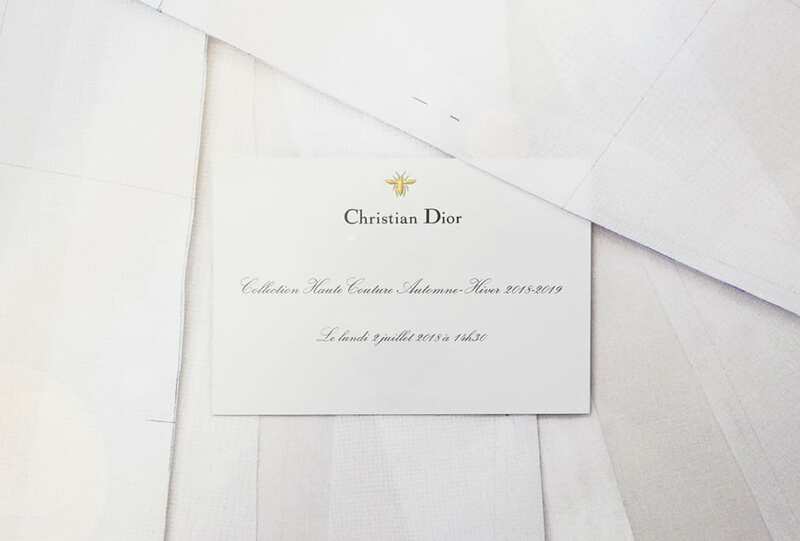 Maria Grazia Chiuri unveils her Haute Couture collection for Christian Dior at Musée Rodin, Paris. A new beginning. 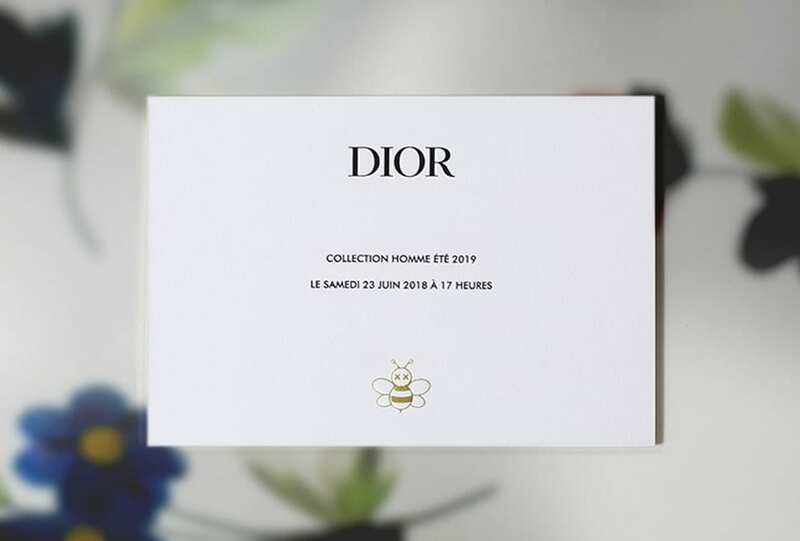 Live from Paris – watch Kim Jones’s debut collection for Dior Men. True love. 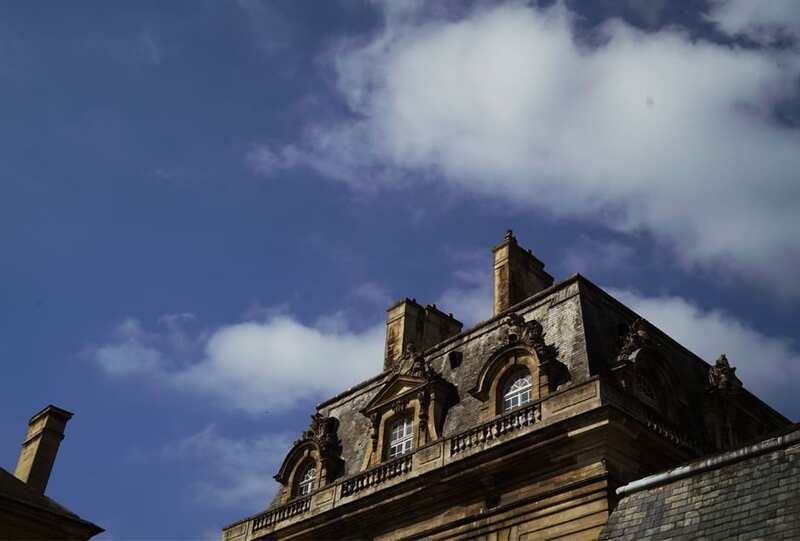 Dior returns to Paris for its Resort 19 collection, presented at the historic Grandes Écuries du Domaine de Chantilly. Bonjour Paris. 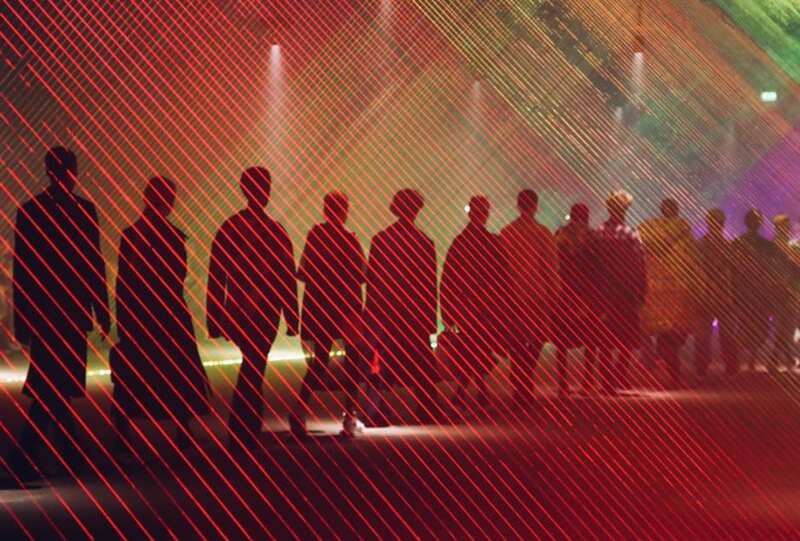 Watch as Nicolas Ghesquière presents his AW 18 runway collection for Louis Vuitton, live from Paris. 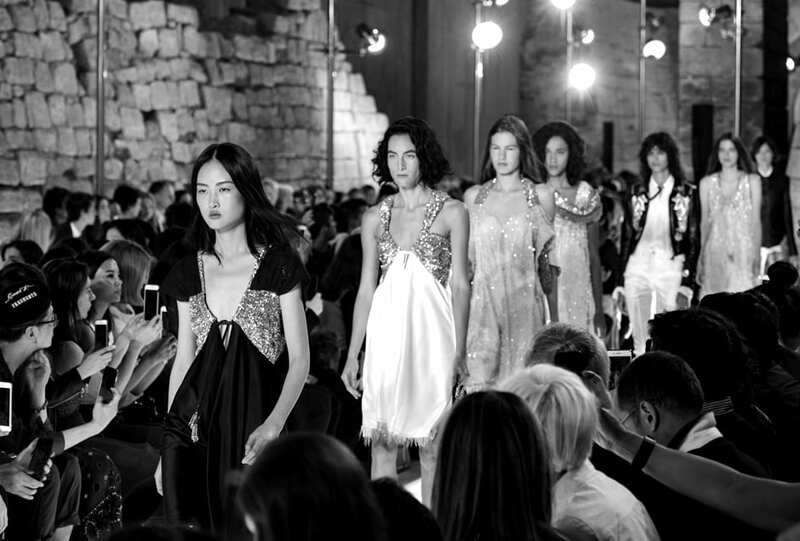 Live from Paris Fashion Week. 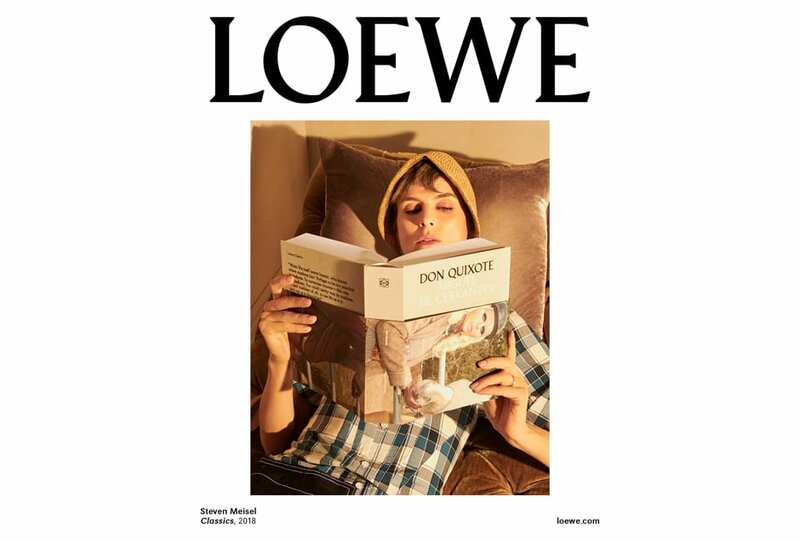 Jonathan Anderson unveils his Autumn Winter 2018 runway collection for Loewe. American dreamers. TOMMYNOW presents the fourth and final TommyxGigi collection at MiCo Milano Congressi. Watch the show live at RUSSH.com. A masterpiece in motion. 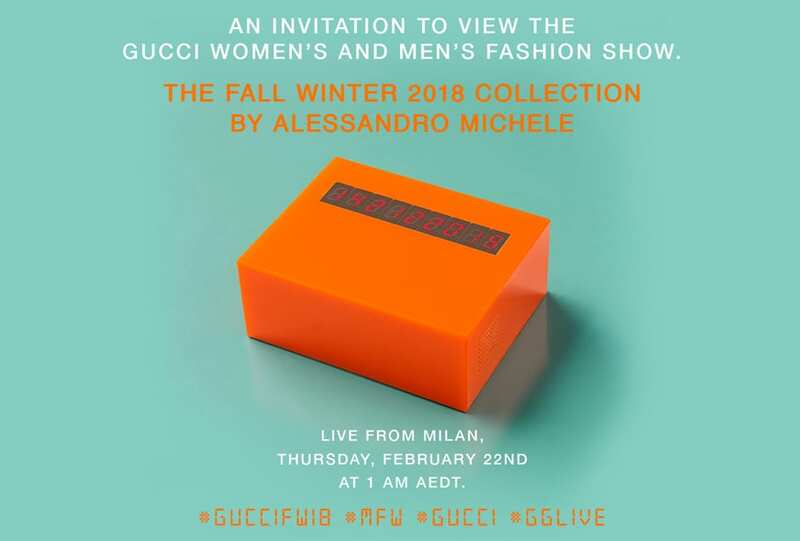 Watch live as Alessandro Michele presents his AW 18 Women’s and Men’s collection at Milan Fashion Week.